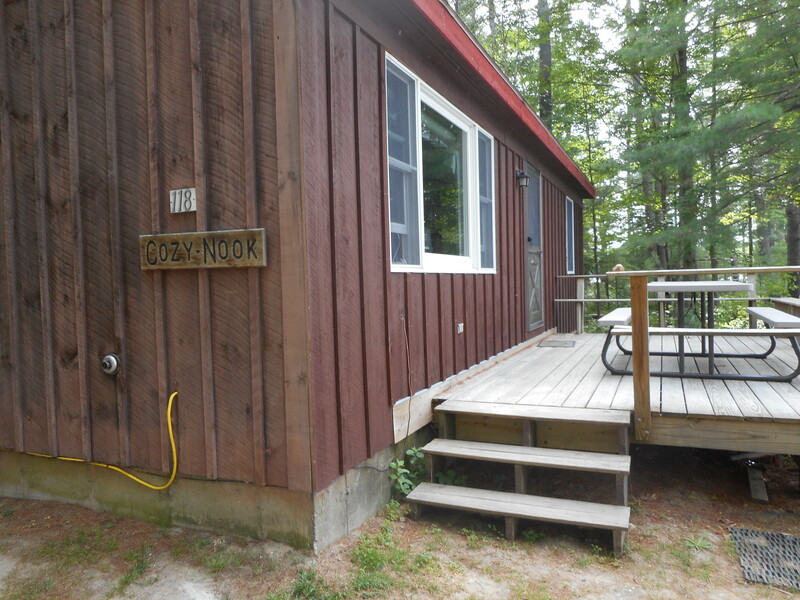 This cottage is located close to the beach area and has great water views. 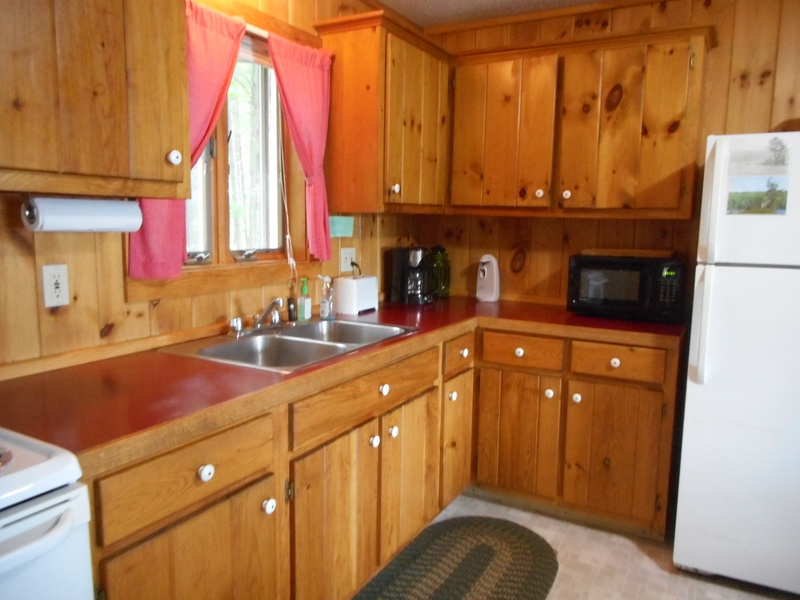 It is also a year-round rental. 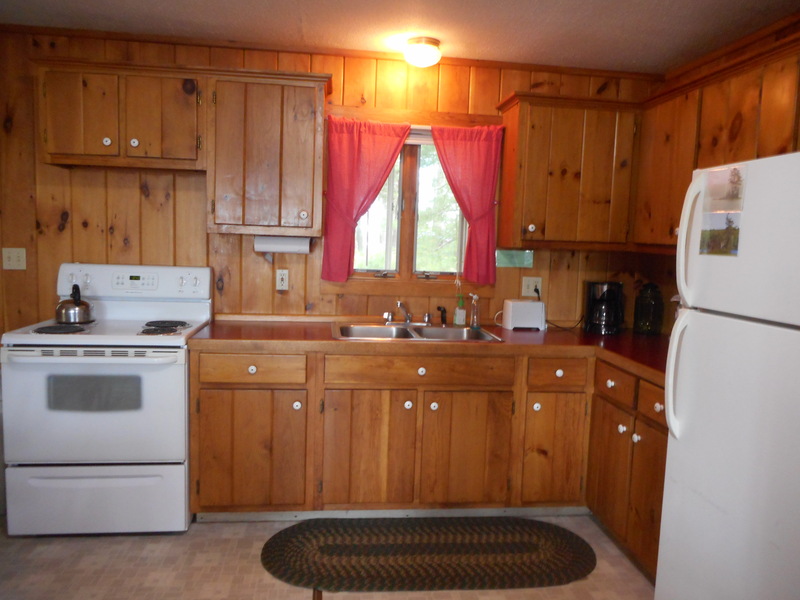 It has a fully functioning kitchen, one full bath with tub and 2 bedrooms that accommodate 5. 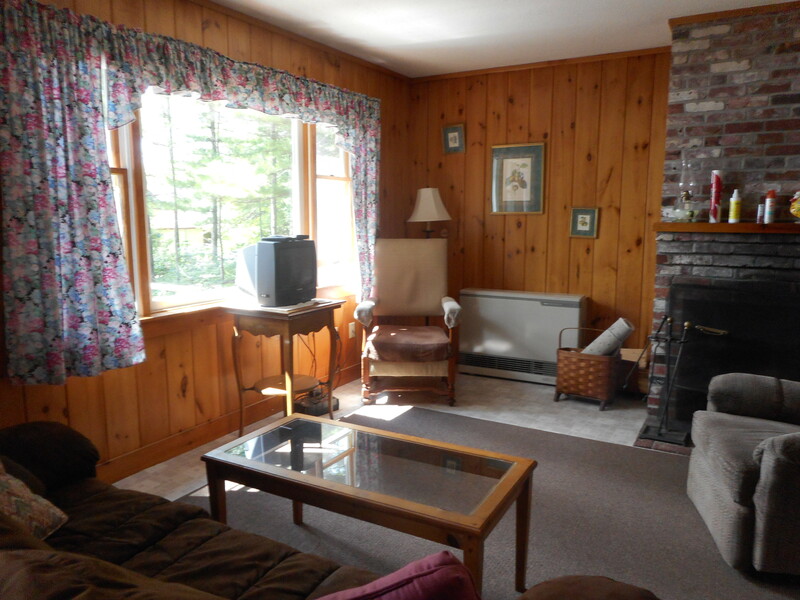 The cozy living room has a fireplace and hearth that makes it a perfect spot for reading a book and relaxing. 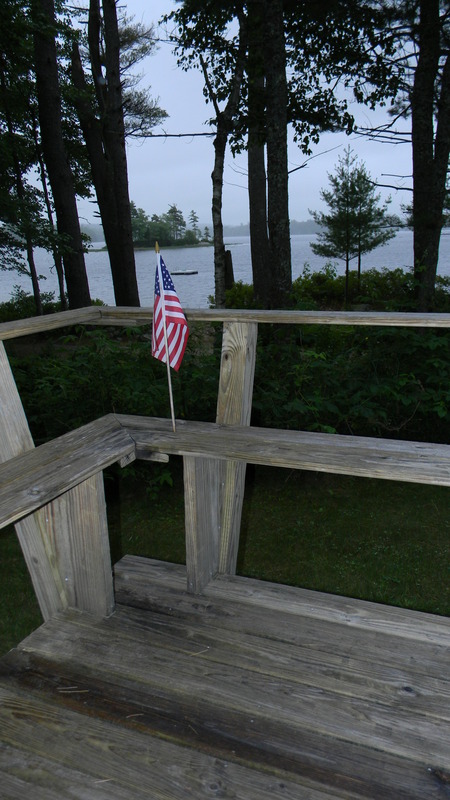 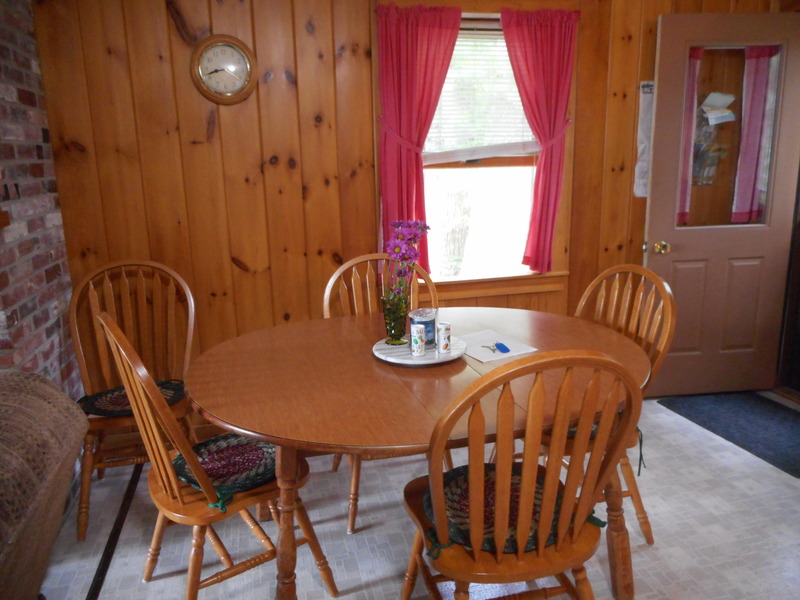 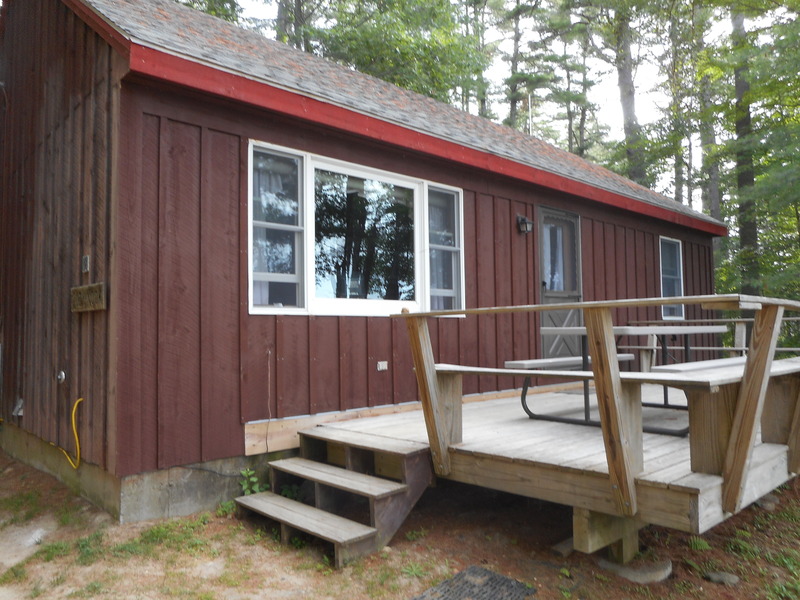 The spacious deck has a picnic table in which the whole family can enjoy meals along with the gorgeous views of Pemaquid Lake. 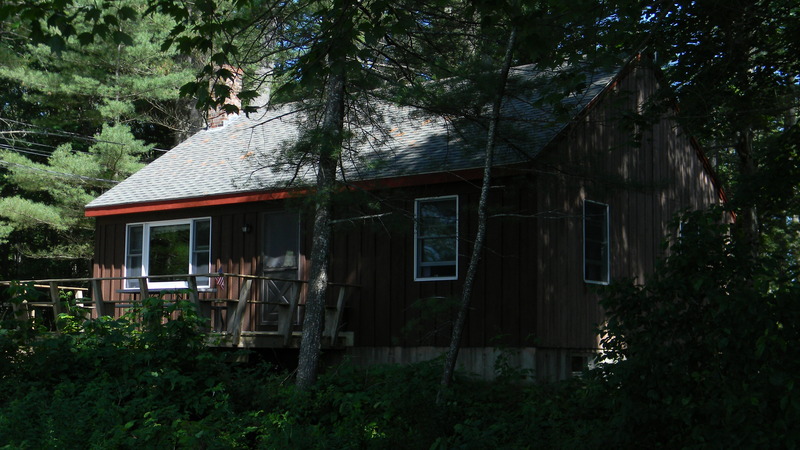 The cottage is equipped with a monitor heater fueled by propane. 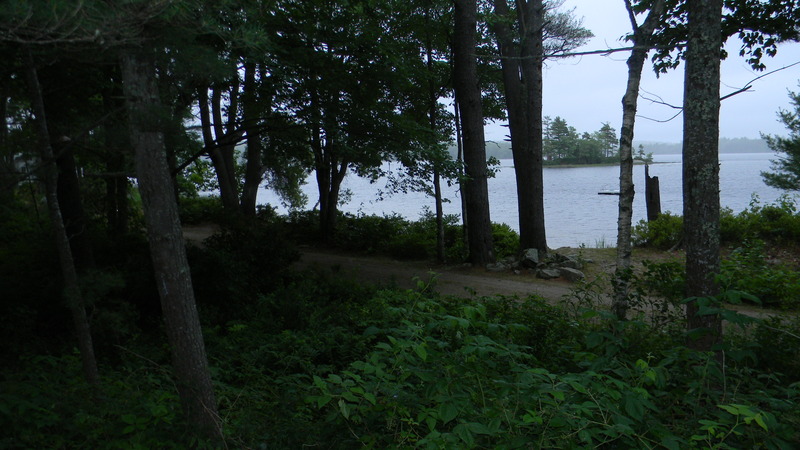 The fireplace can be used for heat, if necessary, with firewood provided. 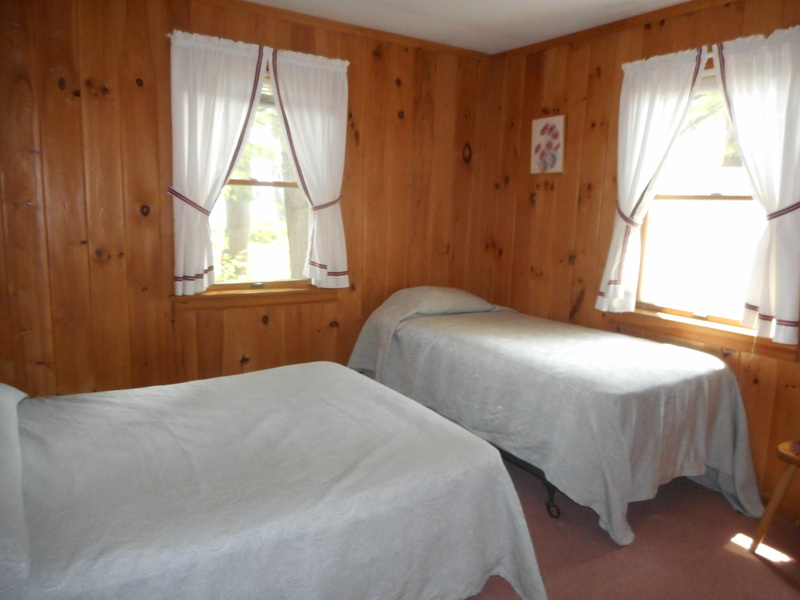 Wifi and cable TV are available. 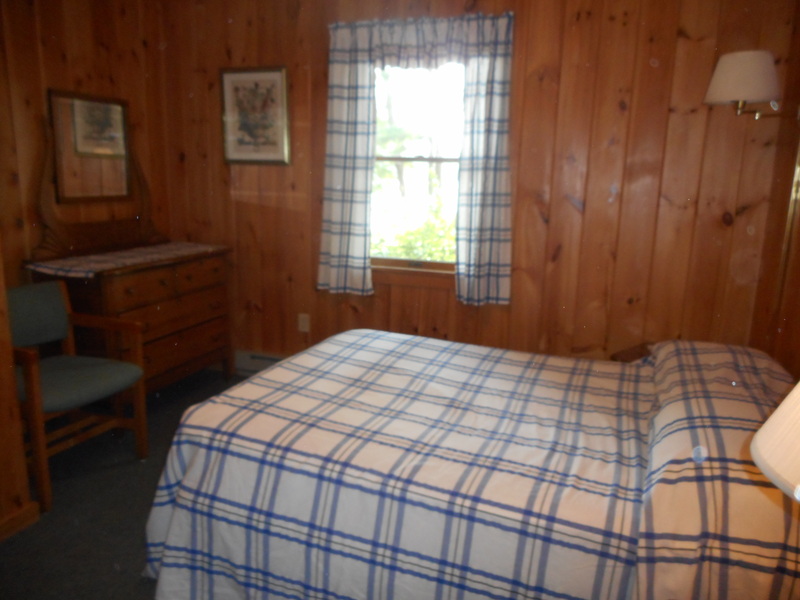 Maximum occupancy is 6.